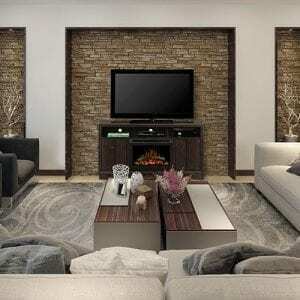 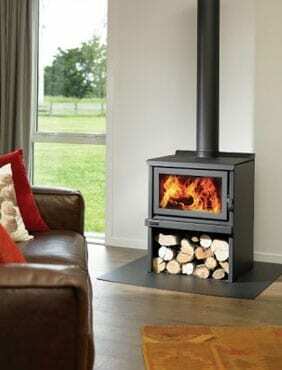 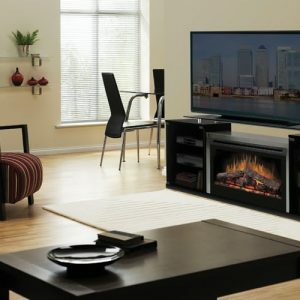 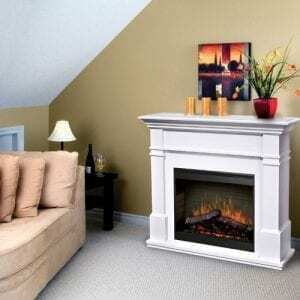 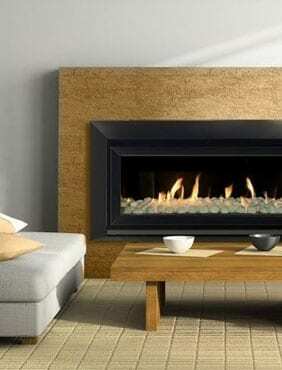 Modern Heaters, Fireplaces & More! 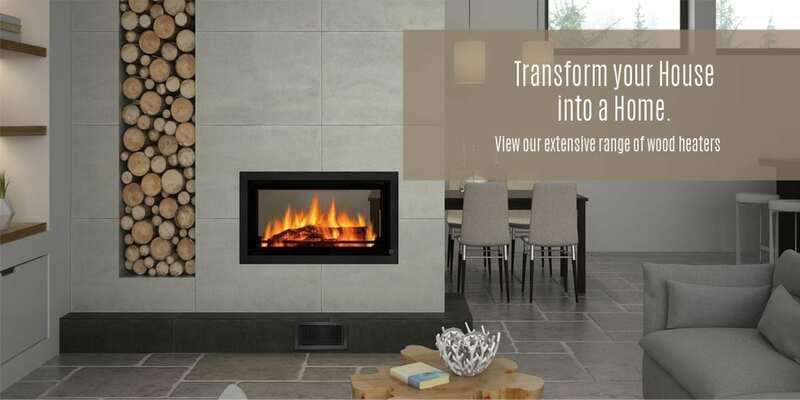 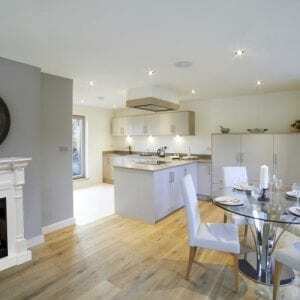 Your one stop shop for contemporary fireplaces, barbeques and more in Newcastle. 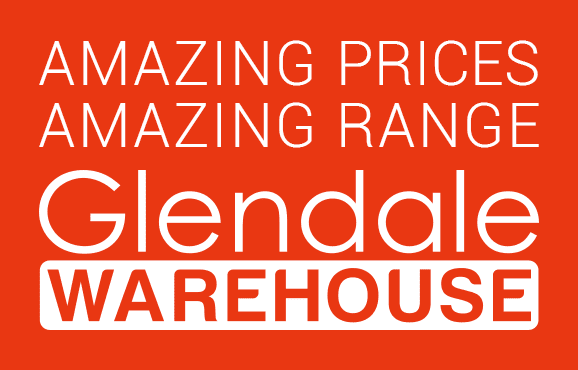 The Glendale Warehouse established in 1983 is a family owned company specialising in providing a comprehensive range of quality products. 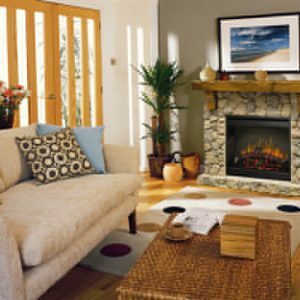 Consisting of a large selection of heating products such as: wood heaters, gas log fires, ethanol heaters & portable gas heaters. 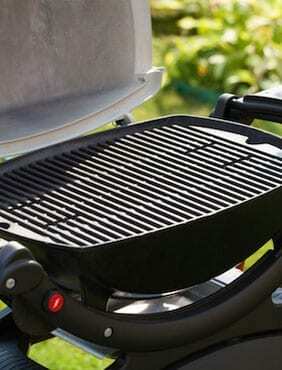 Everything to keep your backyard in great condition including push mowers, ride-on mowers, edge trimmers and all your other backyard toys. 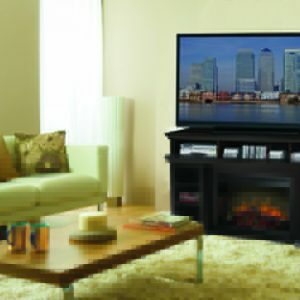 The latest and greatest barbeques in town are located between these walls. 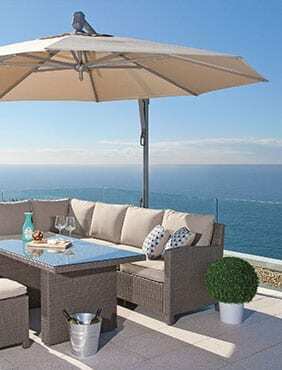 We also carry an extensive range of rust free outdoor furniture. 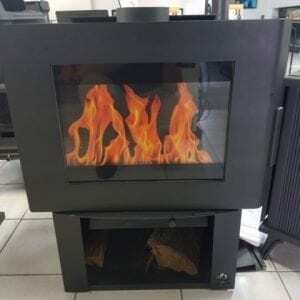 The Glendale Warehouse at Lake Macquarie near Newcastle has your home heating needs catered for carrying over 85 heaters on the floor including working displays. 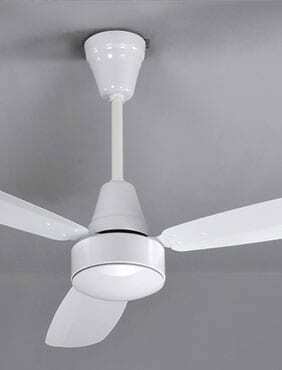 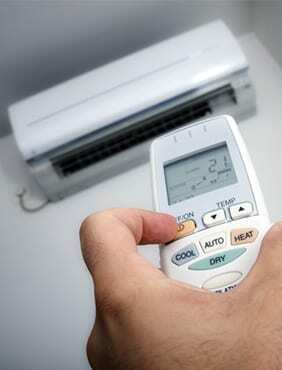 Outdoor furniture, BBQ’s, lawn care, heating, ceiling fans and spare parts all available here!